I have been spending time in the kitchen, as always, and have made quite a few intersting things. Except that they did not turn out quite the way I expected them too. We all have a few kitchen flops. Here, I share 2 of mine with you. Except I poured a bit too much batter into each individual mould. And I didn’t grease the mould either, because hey! silicone. So My cupcakes rose and formed mutant tops, as big as those cookies at Subway outlets, and even though I used silicone, MY BATTER STUCK. TO THE BOTTOM. AND MY CUPCAKES CAME CRUMBLING AND TUMBLING OUT WHEN I OVERTURNED THE TRAY. Oh, so embarassing! And the saddest part? The cake tasted wonderful and moist and gooey and chocolatey. I could not let all that wonderful-tasting destroyed cake go to waste. So, I cut the mutant tops off my chocolatey cupcakes and put them in a separate tin, labelled them ‘brownie cookies’ and fed them to people. The lovely chocolatey cupcake crumbs, I placed in empty little bottles of Heinz baby food, tied a little ribbon around them, called them ‘crumbly browniecake mini-dessert jars,” and fed them to people. This proves that people will always eat food that tastes good. I felt terribly sad for a day, and then I figured, nothing went to waste, so it is time to stop wallowing in cake-induced sadness and move on to what I do better: cooking! Another thing I have often thought about is: why don’t people use more peas in their pasta? I mean, there’s broccoli and zucchini and asparagus and cherry tomatoes and mushrooms and spinach and all kinds of awesome stuff going on with pasta, but I haven’t seen or eaten too many pea-pastas. And I saw a picture of it on The Canal House Cooks Lunch. Does that not look glorious? And simple? And inviting? I decided to make some for dinner last week, with spaghetti. I had freshly shelled peas, enough spaghetti, cream, basil and garlic. I sauteed some garlic in olive oil, then added some cream and fresh basil and salt and pepper. All I had to do was swirl it into the pea-pasta. Right. The peas. About that…well, I have found that whenever I cook peas, they just never seem to cook through. I may boil them, stir fry them, boil-and-then-stir-fry them, but they still come out a little hard and bullet-like. So this time, I wanted to make sure I would have soft peas. I pressure cooked the peas with a little salt. I then drained them. I then set my spaghetti to cook in a large pot, and added the pressure cooked peas along with it. There was no way the peas would be bullet-like. Except they were. Some were soft and fresh, others were like little green bullets. At least I tried. And you know something else? While the pasta tasted nice, the peas didn’t really do it for me. Not just because some were undercooked…it’s just not a combo I’m swooning over. Pea-pasta is just ok.
And those were my two recent flops in the kitchen. Perhaps, dear readers, you have some advice on how to make pea-pasta better? Or how to use silicone moulds the right way? « Foodless Friday: Get Cloth. oh dont wallow too much, all of us are victims of kitchen failures! i have gone through one too many & i dont care to remember any of those sad experiences… like ameena said, frozen peas is THE way to go, they always turn out right… i dont think it makes all that much of a difference nutrition wise. 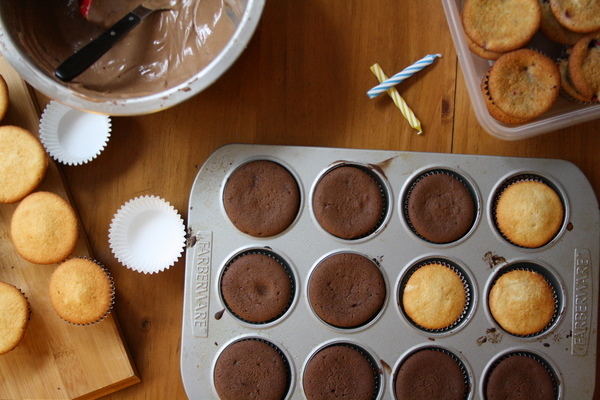 i always use cupcake liners even for my silicone moulds… they are the best baking invention as far as i am concerned! Okay my friend, I am going to share my only cooking secret with you: frozen peas. Sounds simple, right? But really, they are a lifesaver. Best thing in the frozen food section! I drop them in my rice cooker, along with rice and cumin seed and I swear people think I am a culinary genius. When really, I’m just as guilty (if not more) of dumbassery. Thans, Ameena! I guess I should just use frozen peas…I thought I was being SuperMom and Cook by using fresh, but it just ain’t workin’! Also, if you really need to use them whole–shell them and freeze them for a couple of days. Really gets the water to settle into them and then when you steam them, they come out pretty soft. I’m not big on the texture, so next time I think I shall just go with butter and pesto! And steaming I never thought of- thanks!! I always grease my silicon moulds. Always. 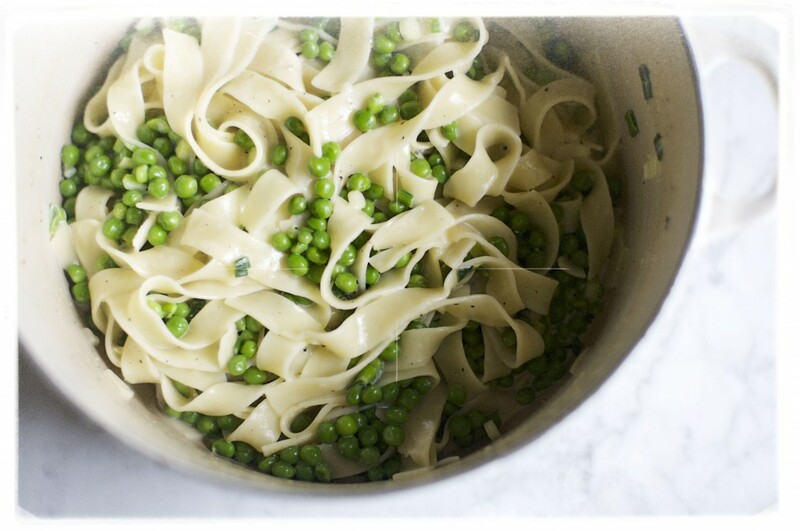 Pea + pasta tastes , like you said, only ‘OK”. I have been having my share of flops and it hasn’t ceased it seems. I have a bath of mixed nut and fruit mini loaves in the oven right now and I have a feeling that they aren’t going to be that good. Oh i’d happily have the mutant chocolate cupcakes anyday 🙂 save some for me next time! I’ll make nice ones when you come here! Earlier I used to cook with frozen peas, but switched to fresh since frozen also seemed to produce bullets. I guess the only way it will work is like you said- from the garden and into boiling water!